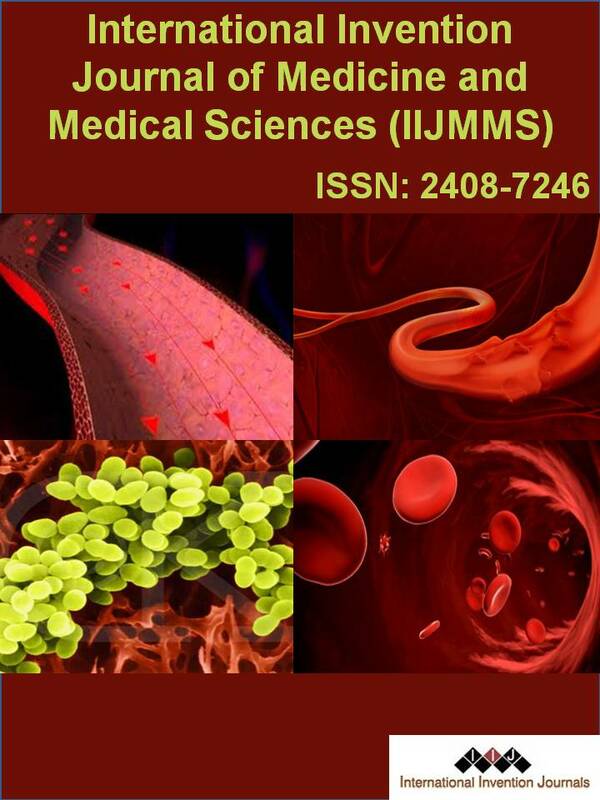 IIJMMS is an open access international academic journal intended for professionals and researchers in all areas of Medicine and Medical sciences. It publishes research articles and reviews within the whole areas of Medicine and Medical sciences, new methodology, impact of new technologies, latest trends and developments in this ever-expanding subject. The publications of papers are selected through peer reviewed to ensure originality, academic excellence, knowledge dissemination, relevance, and readability. Original Research articles, case study, short communications, symposia proceedings and review articles are accepted for publication.